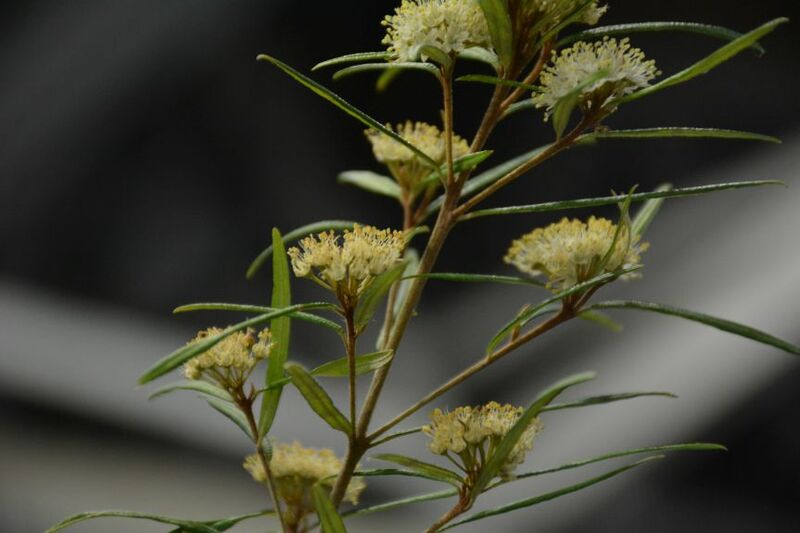 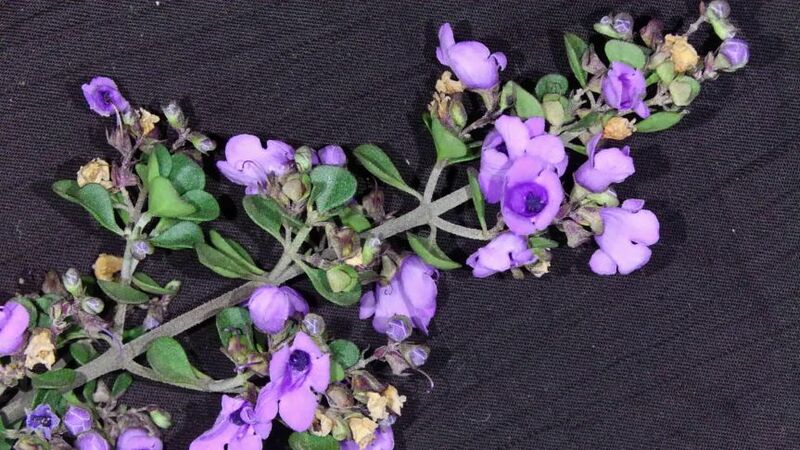 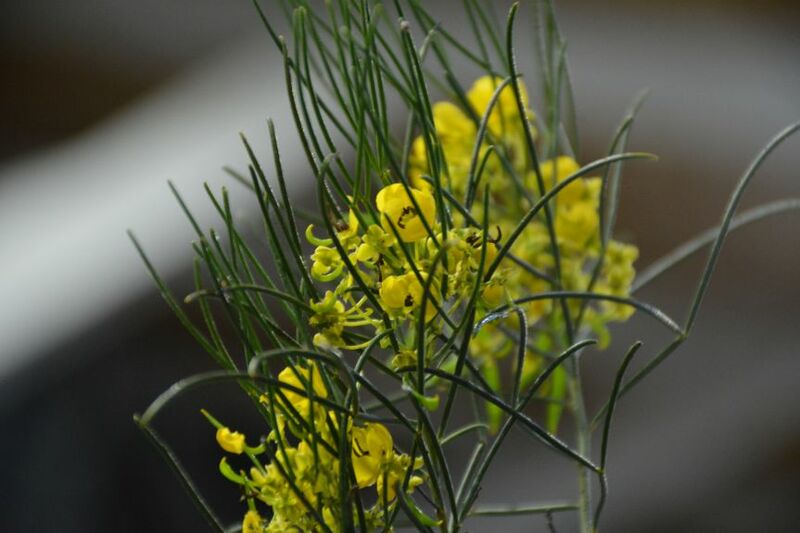 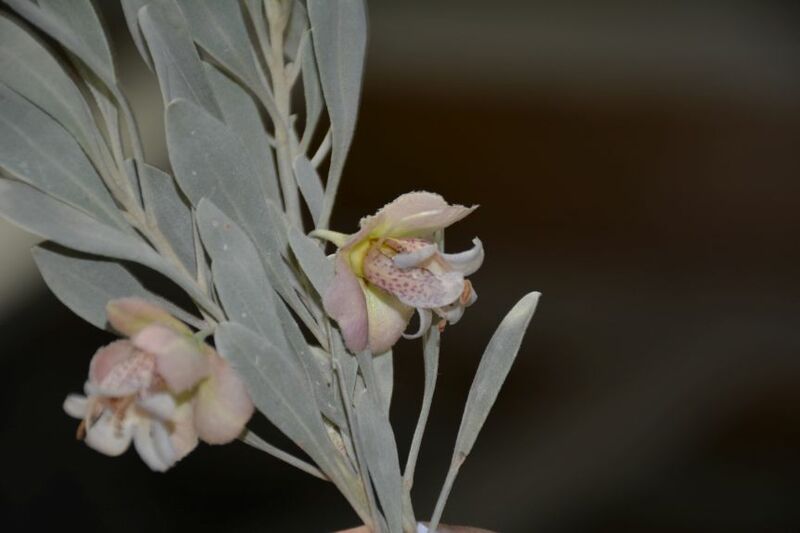 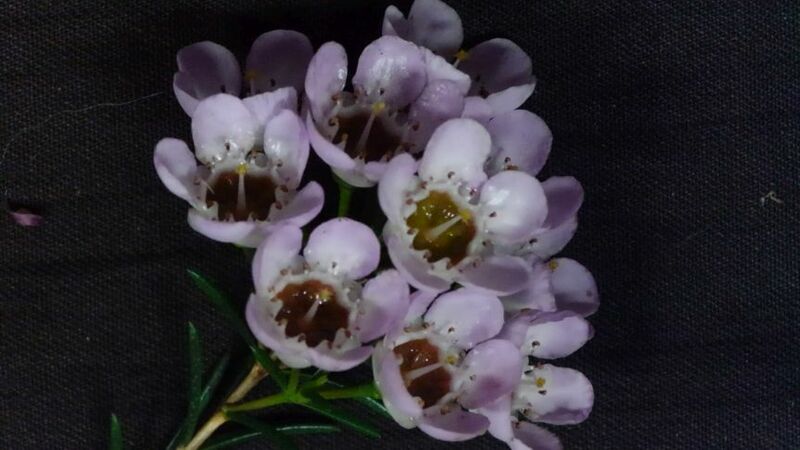 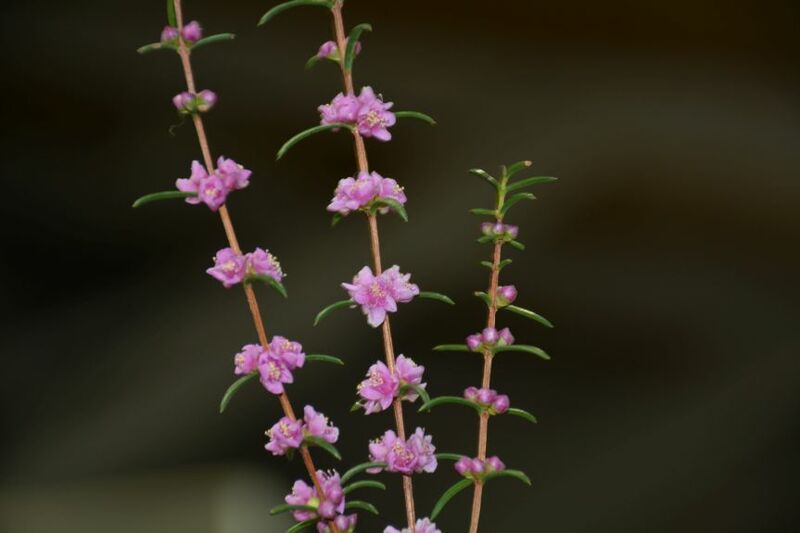 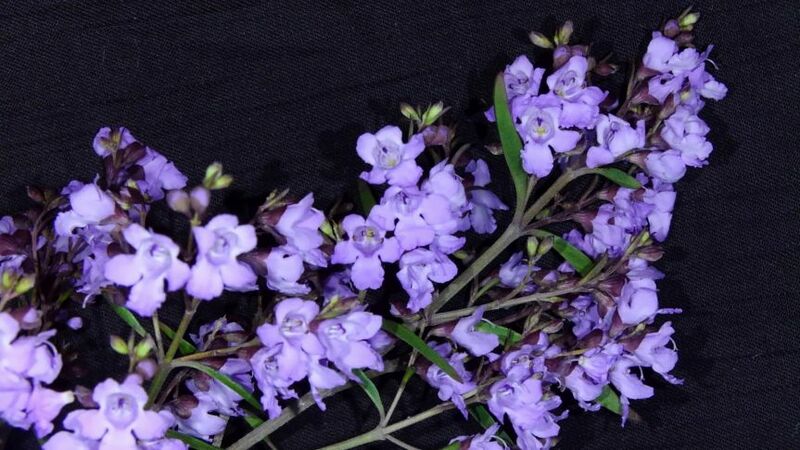 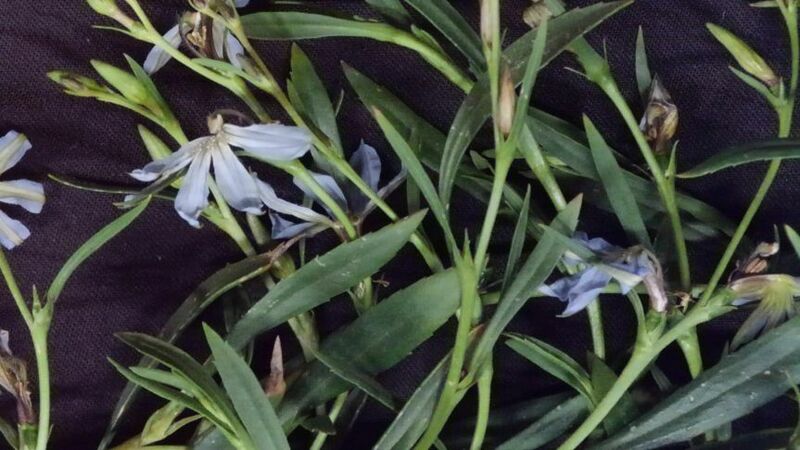 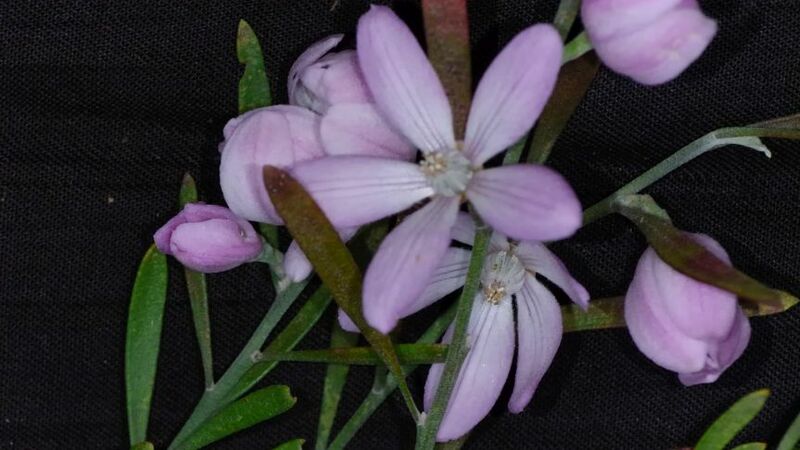 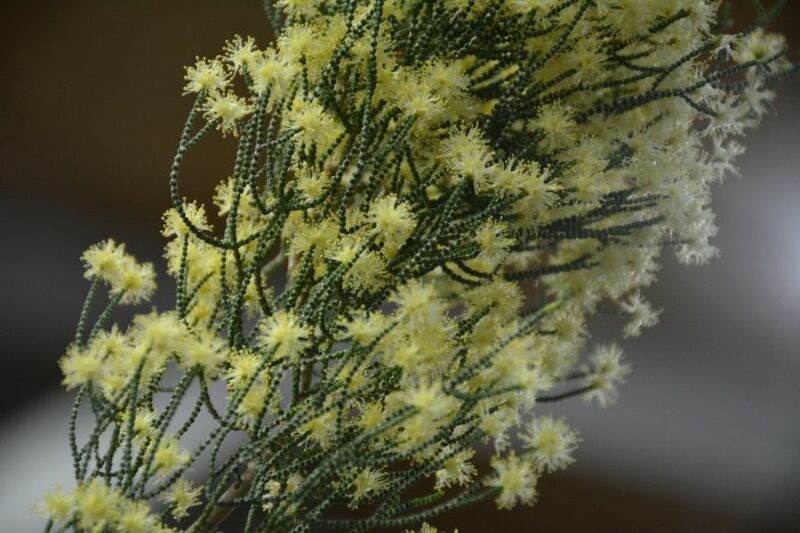 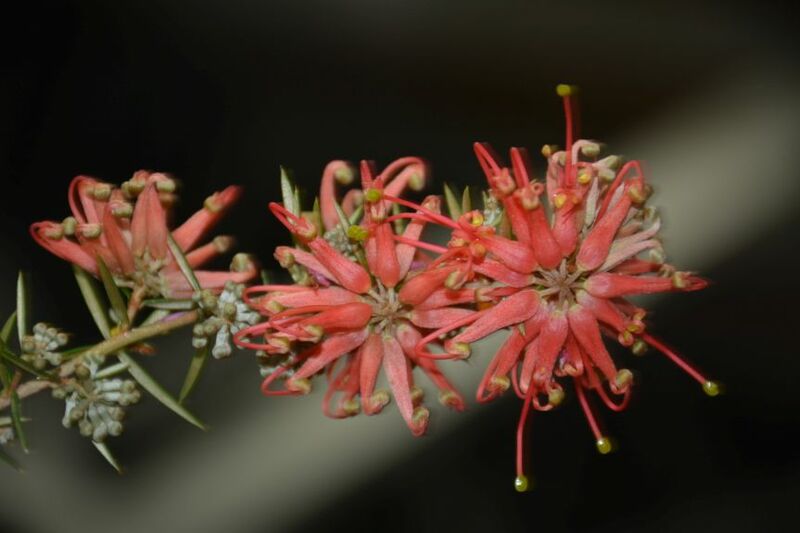 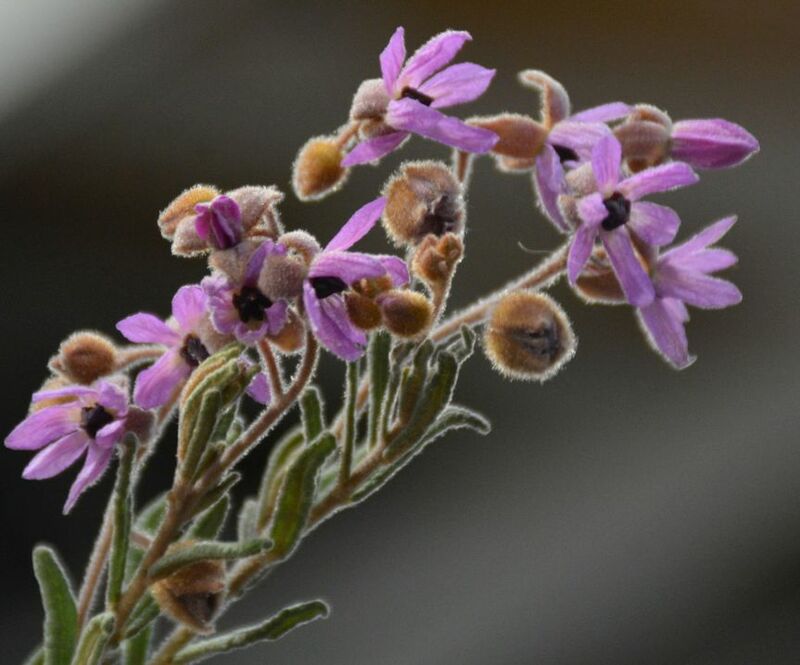 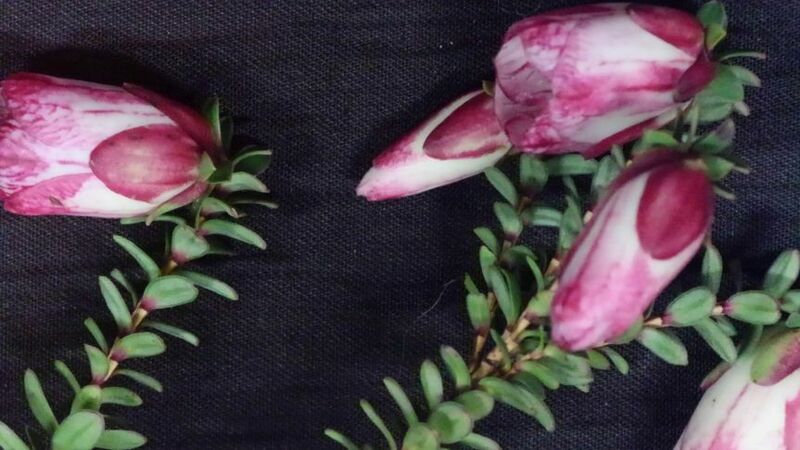 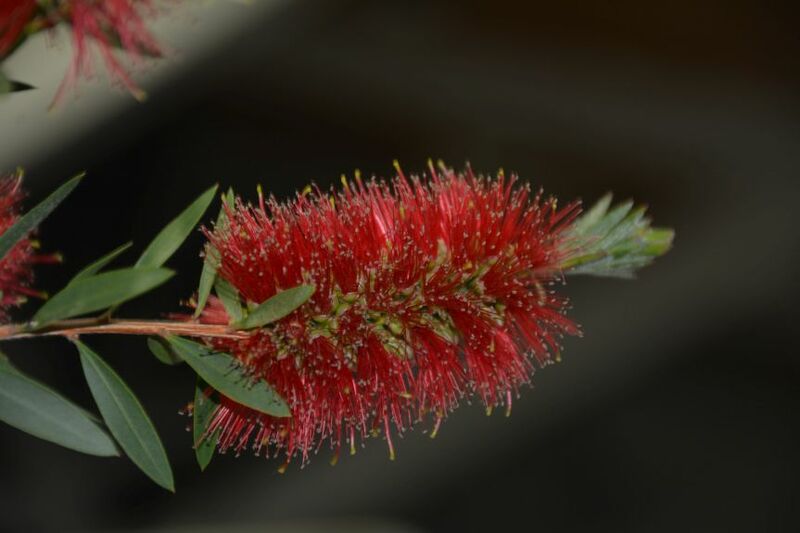 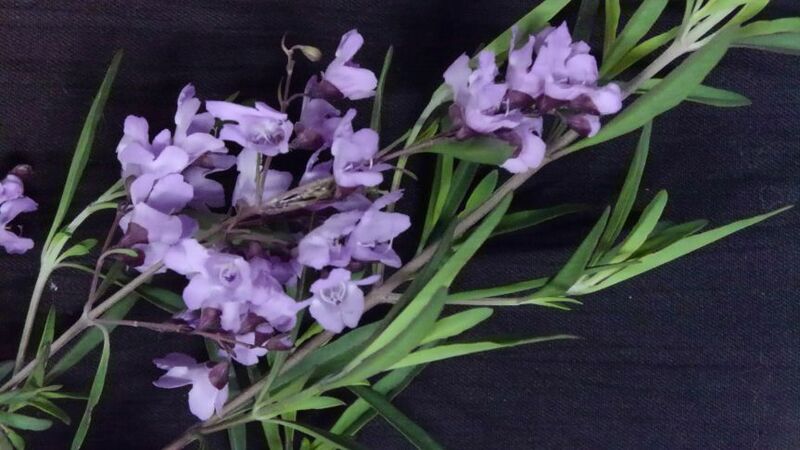 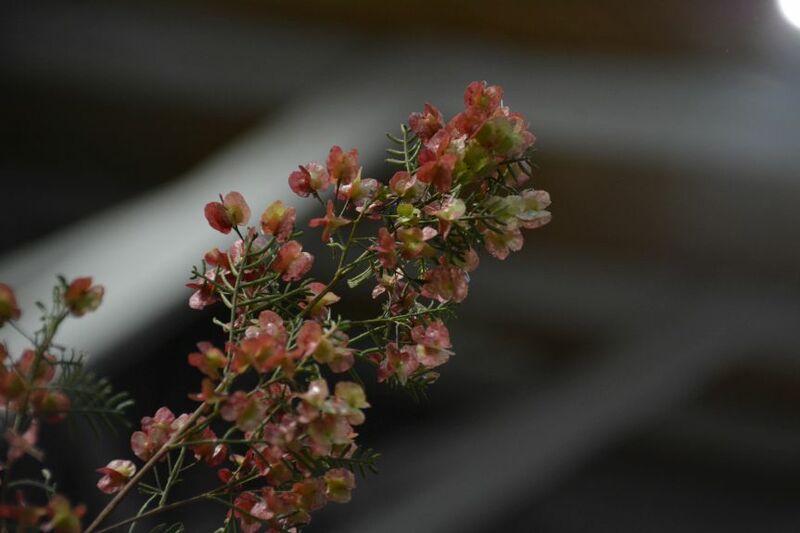 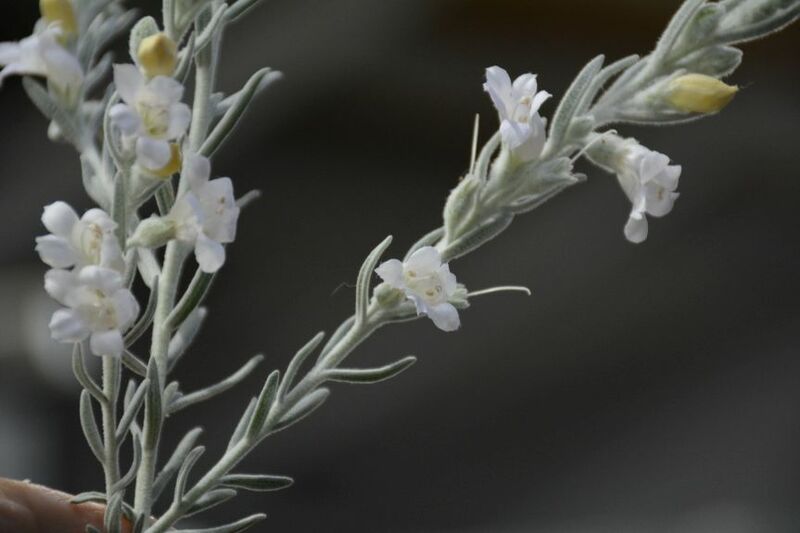 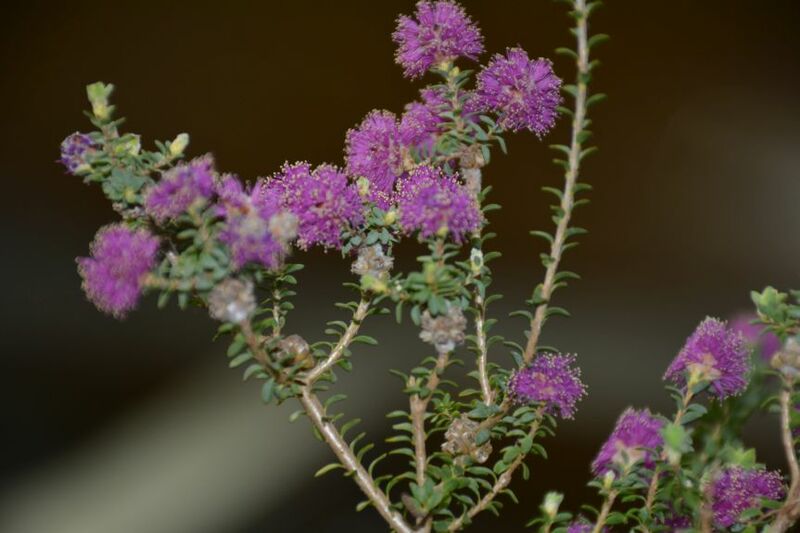 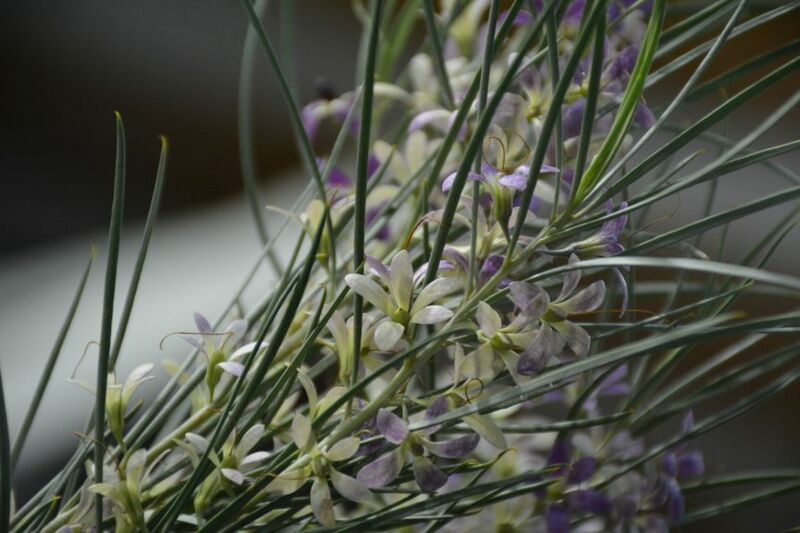 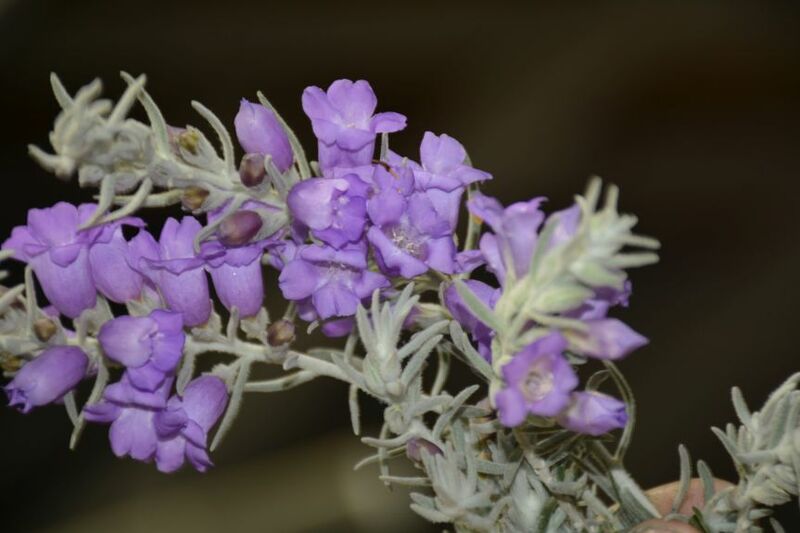 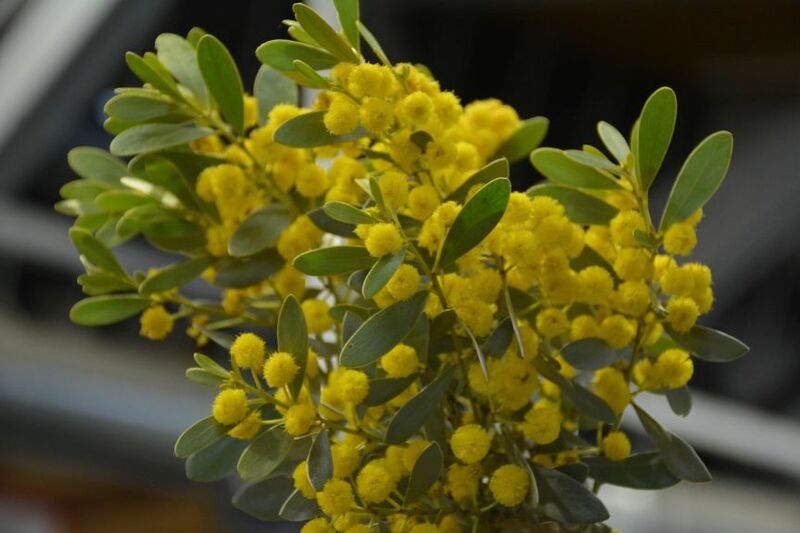 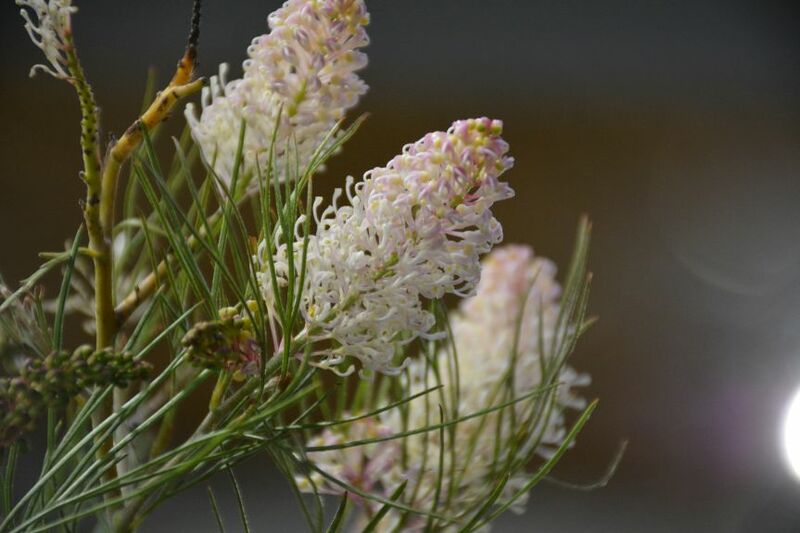 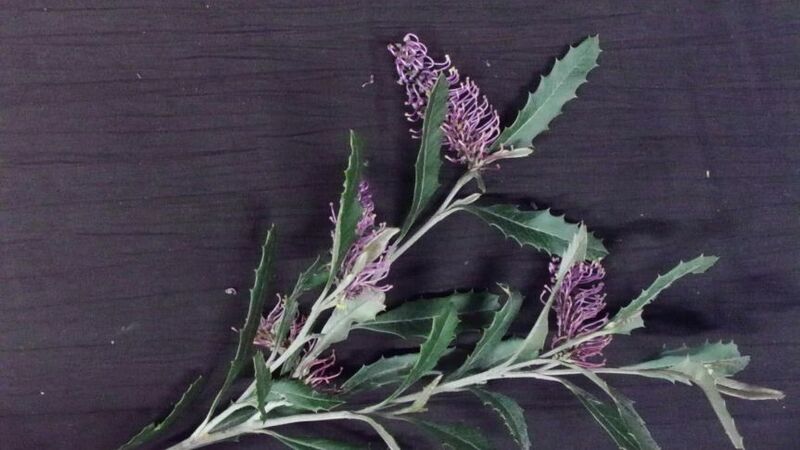 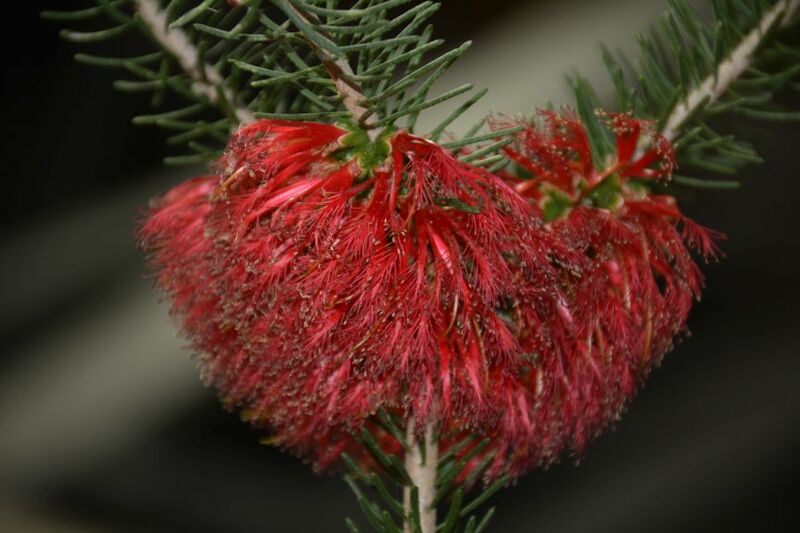 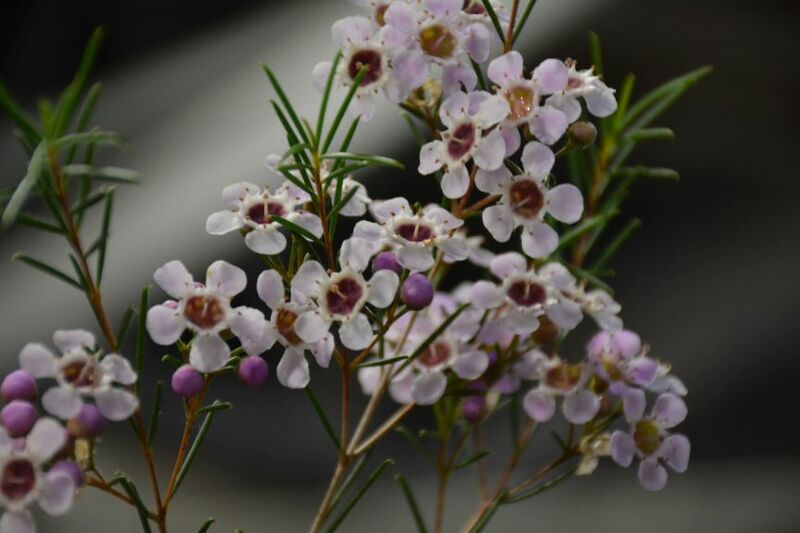 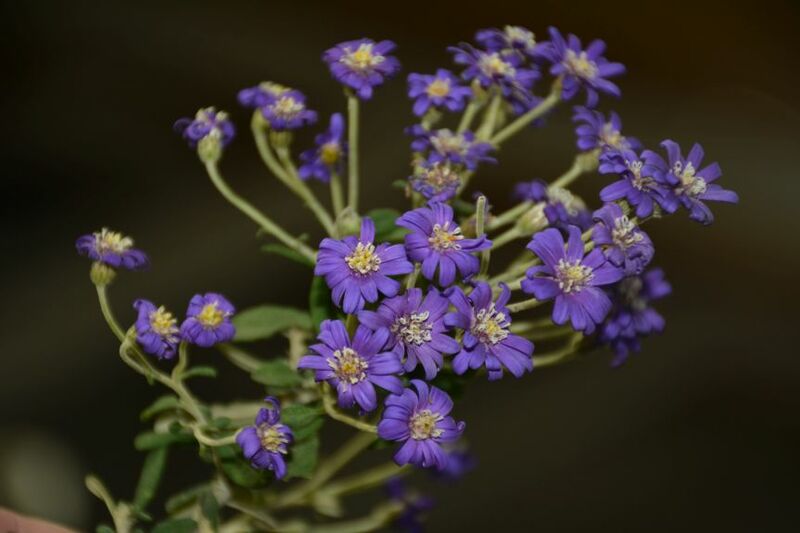 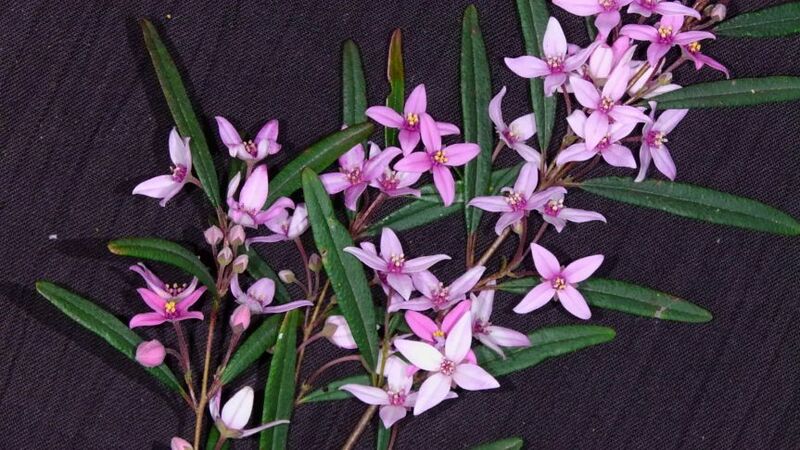 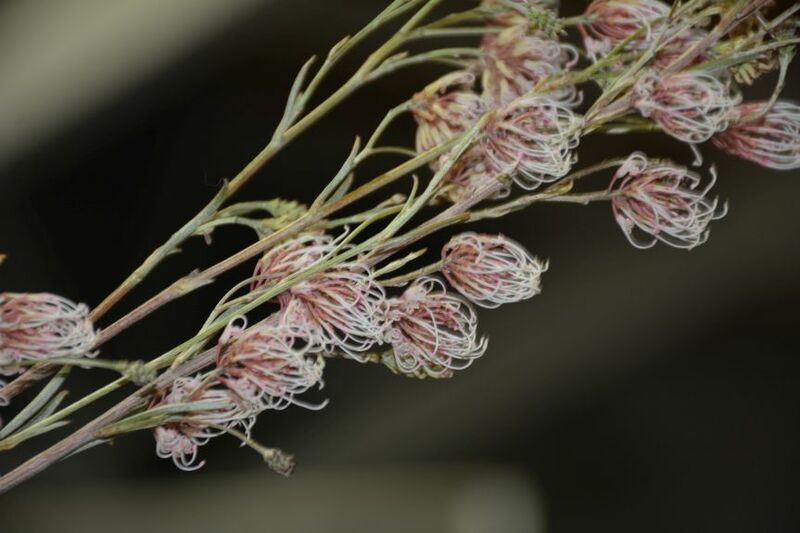 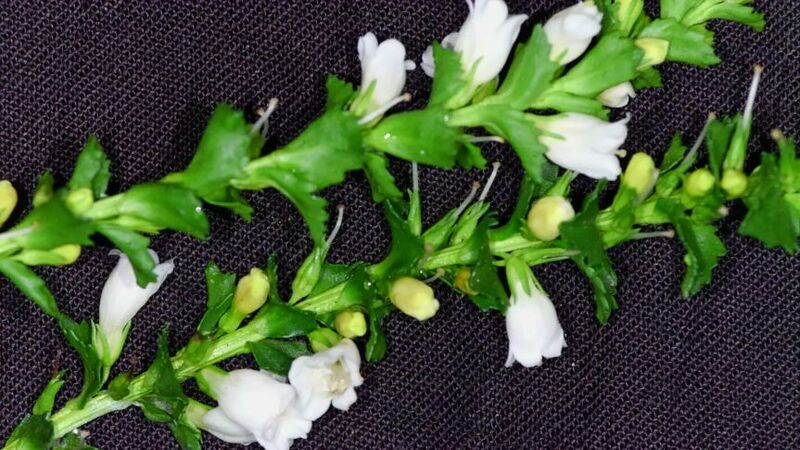 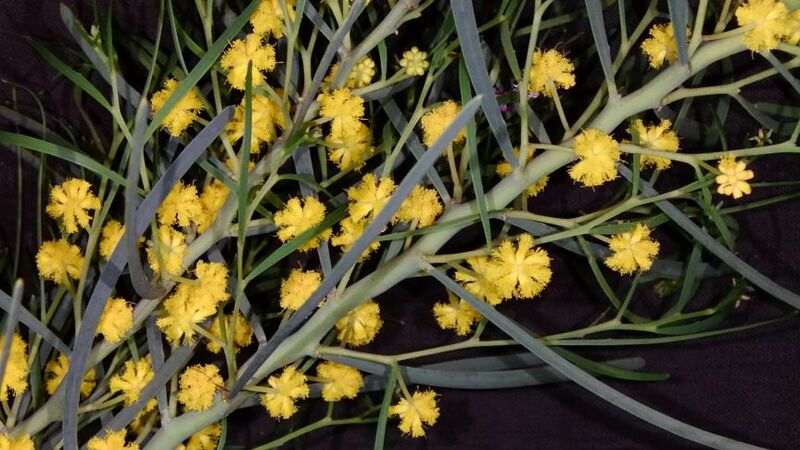 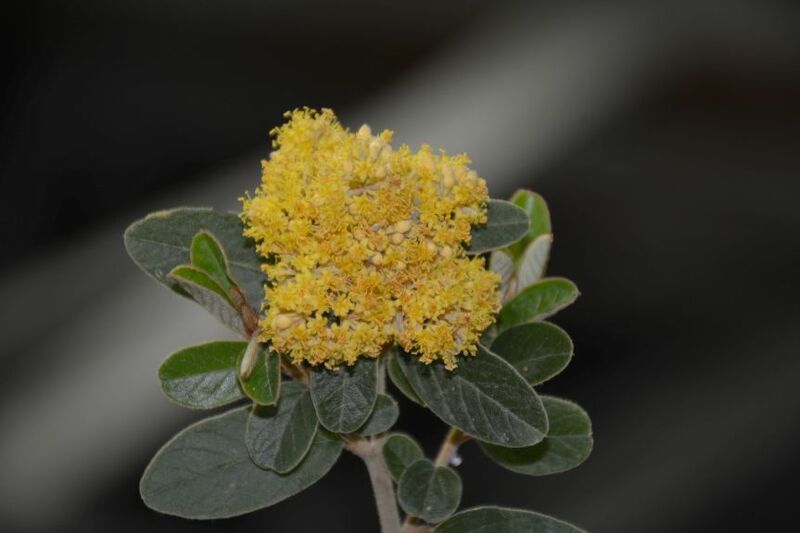 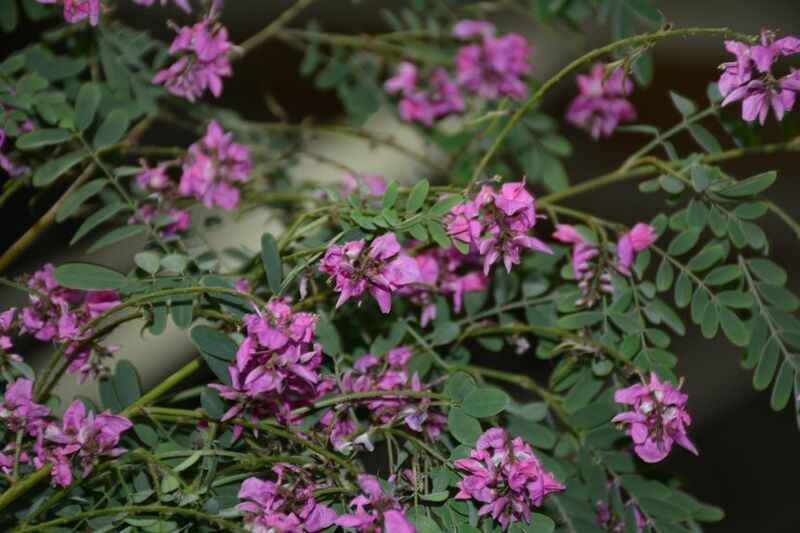 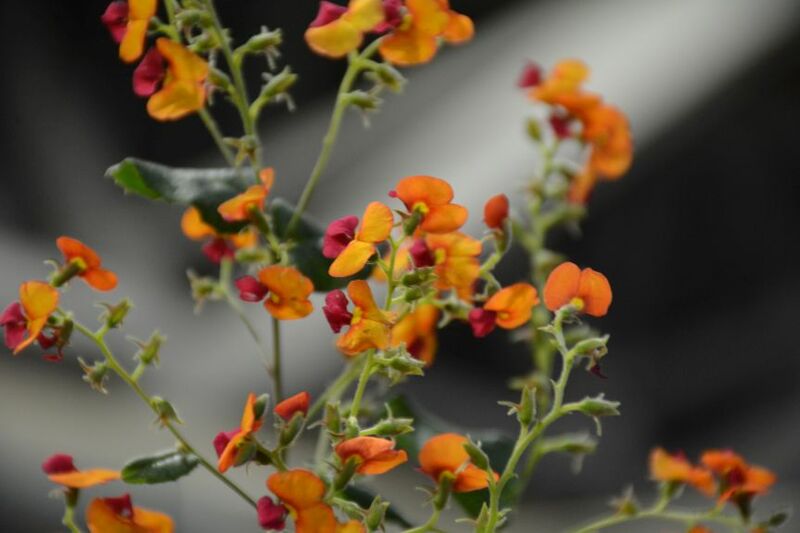 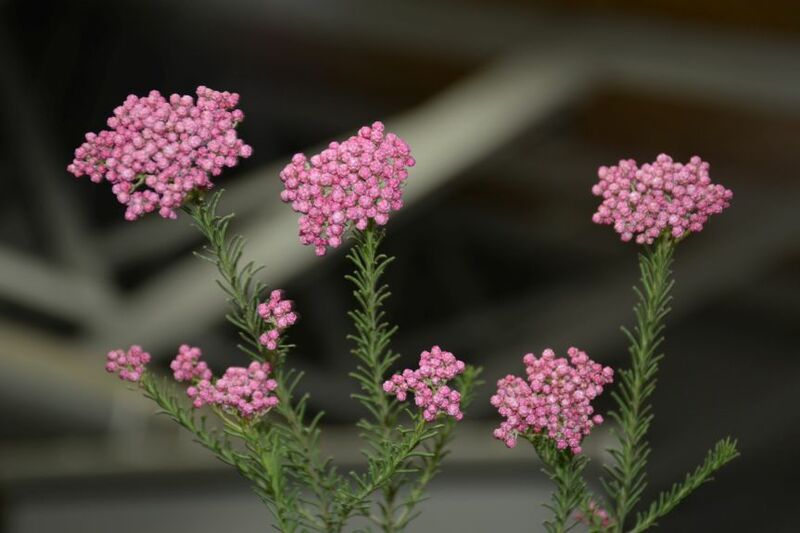 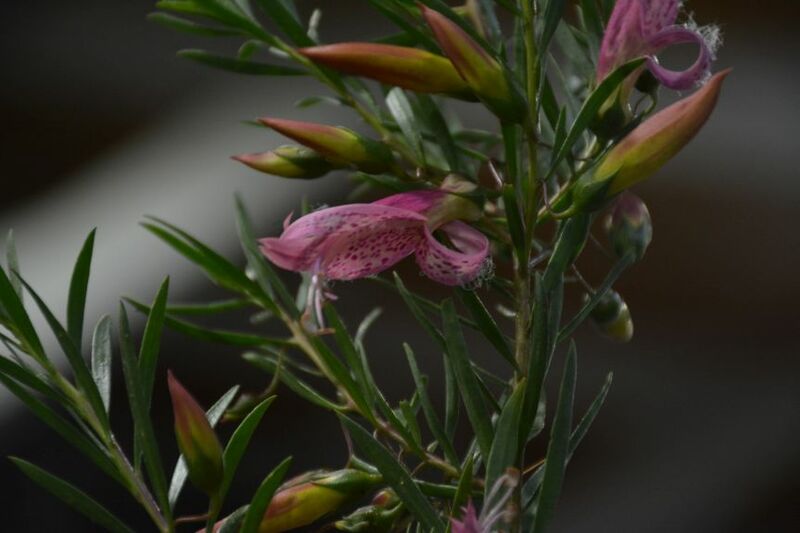 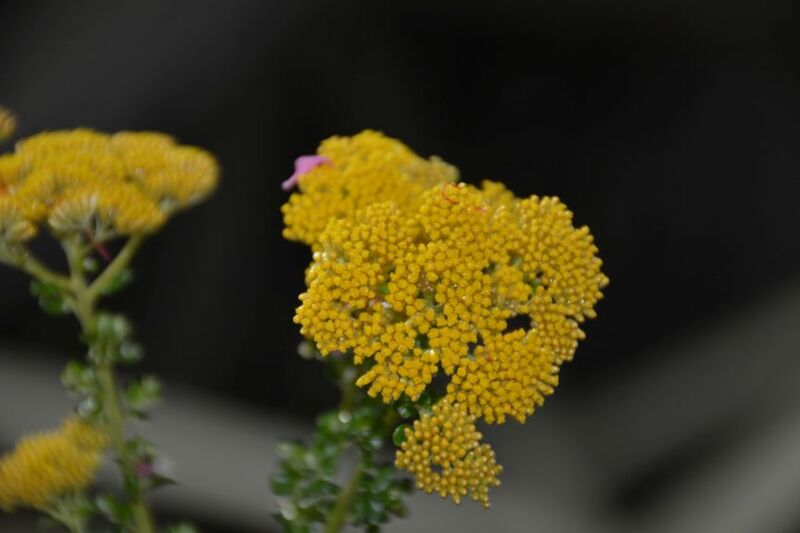 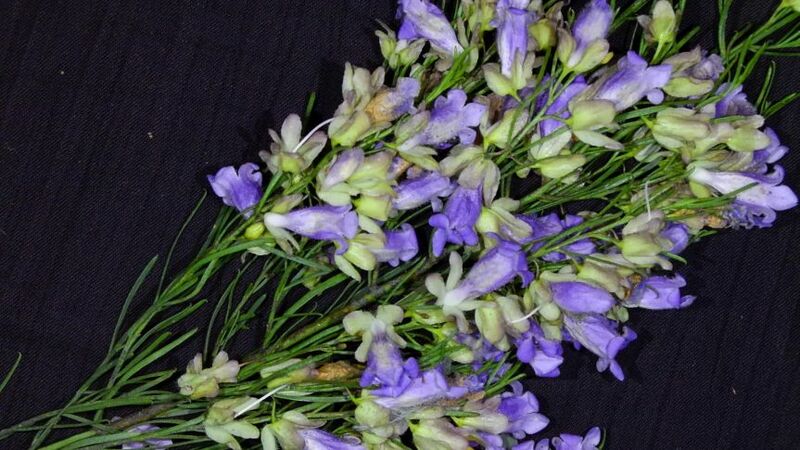 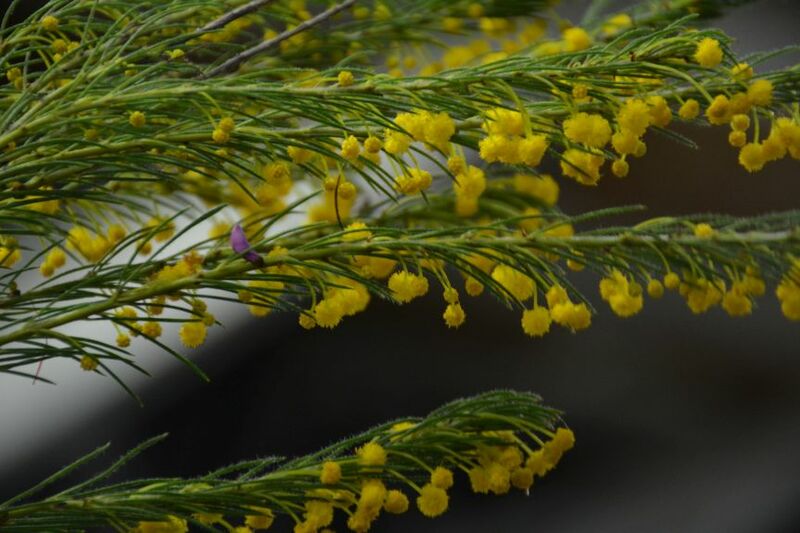 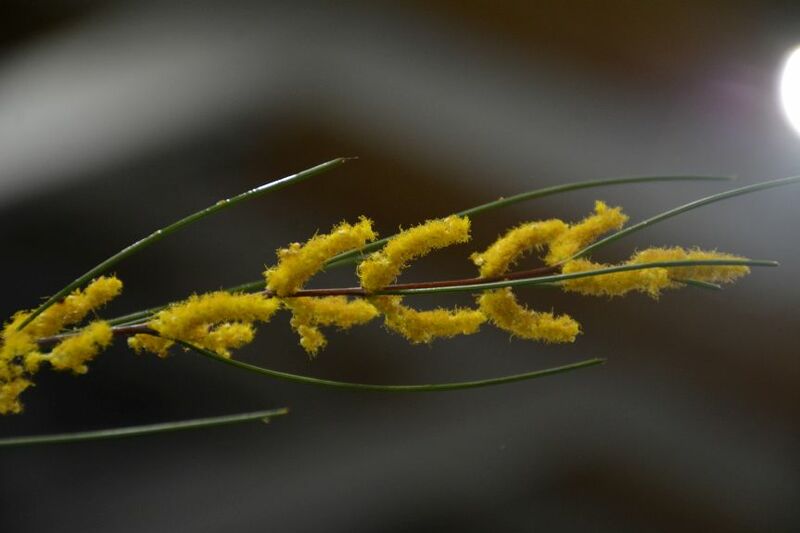 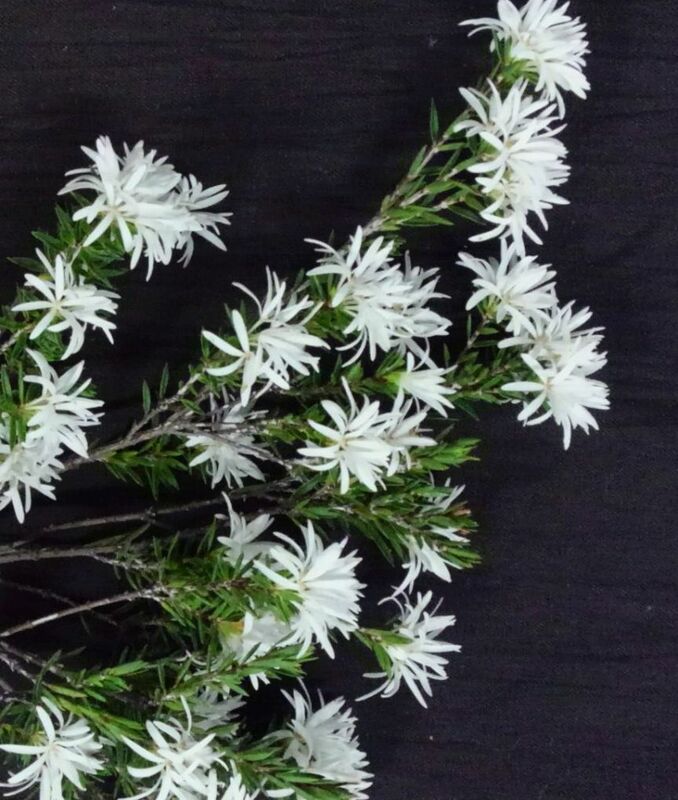 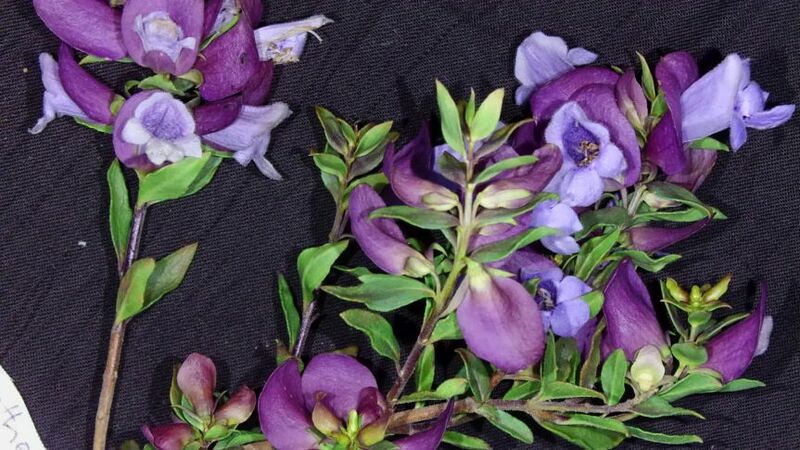 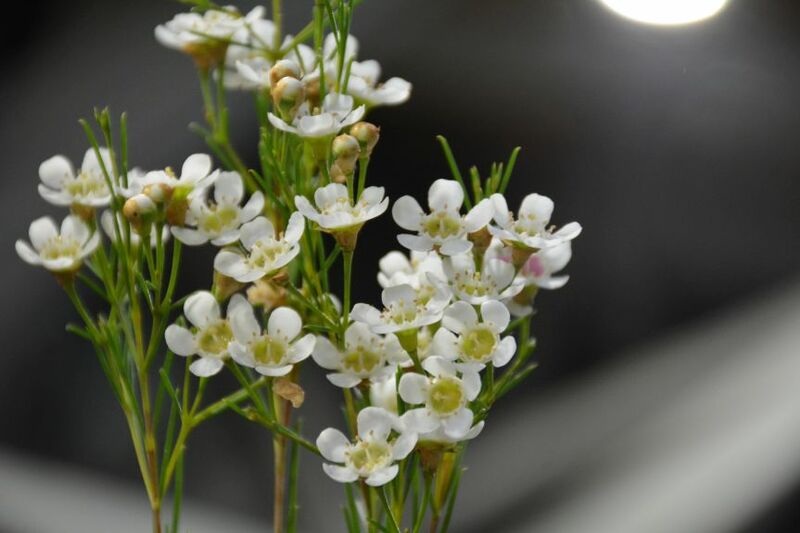 Flowering in October 2018 – Australian Plants Society Yarra Yarra Inc.
A huge selection of flowers brought to our October meeting from members’ gardens – in True Spring. 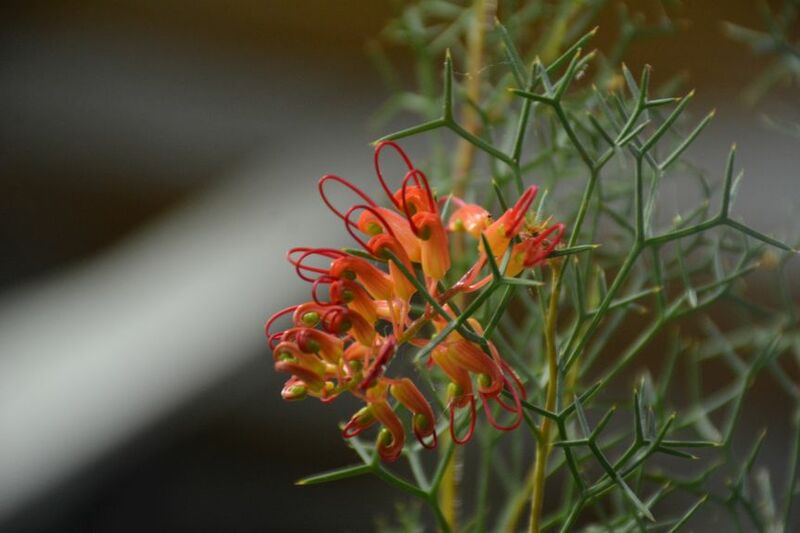 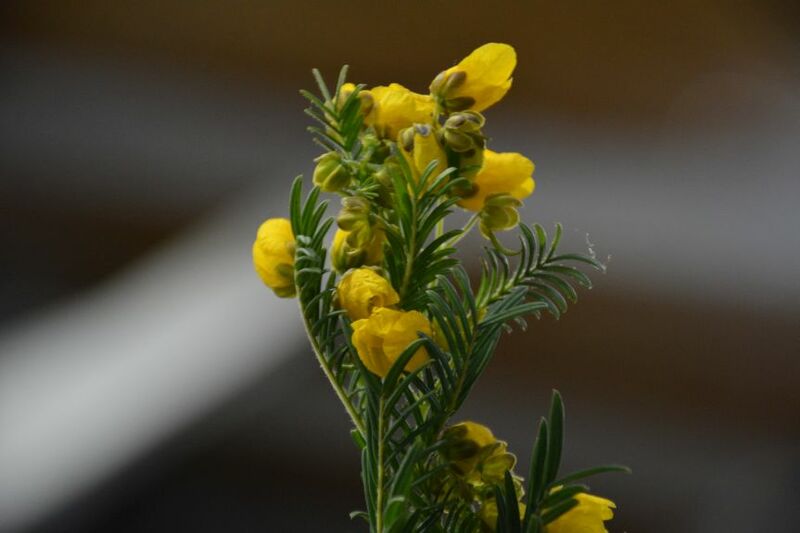 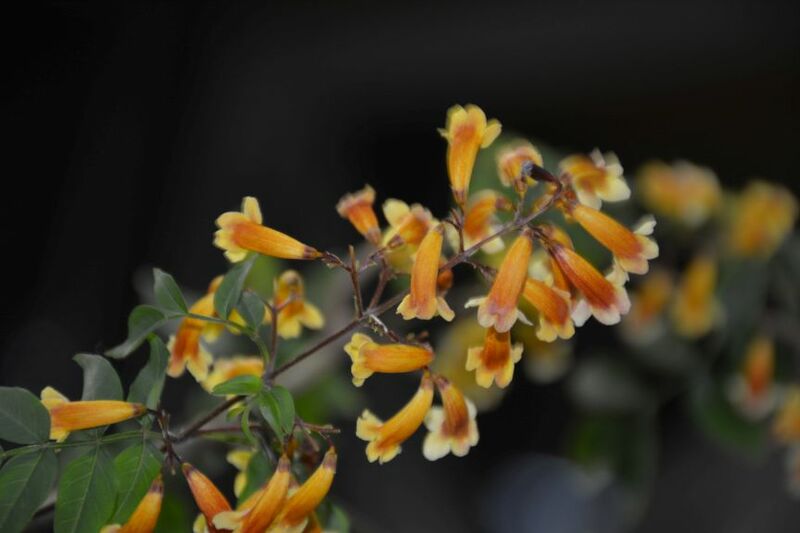 Some of the more unusual ones this month were Eremophila aureivisca, Grevillea dielsiana and Senna nemophila (Desert Cassia), with many Prostantheras (mint bushes) flowering. 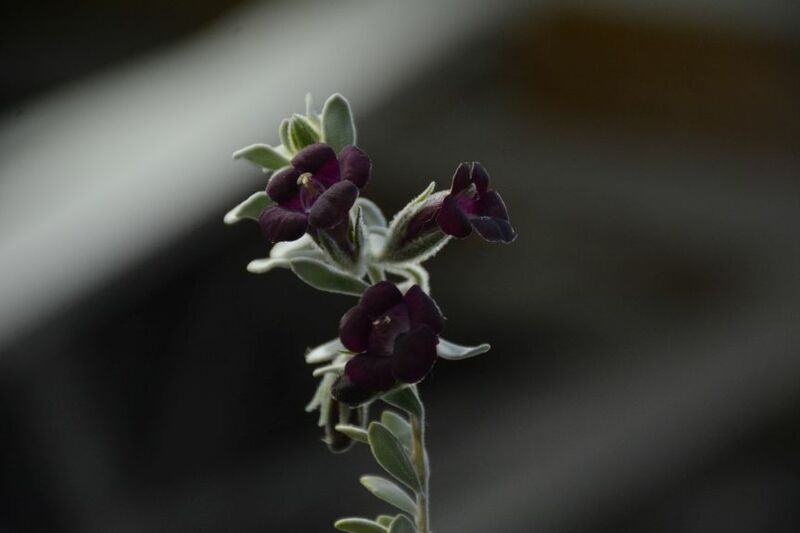 Thanks to Ben Eaton and Rob Dunlop for images. 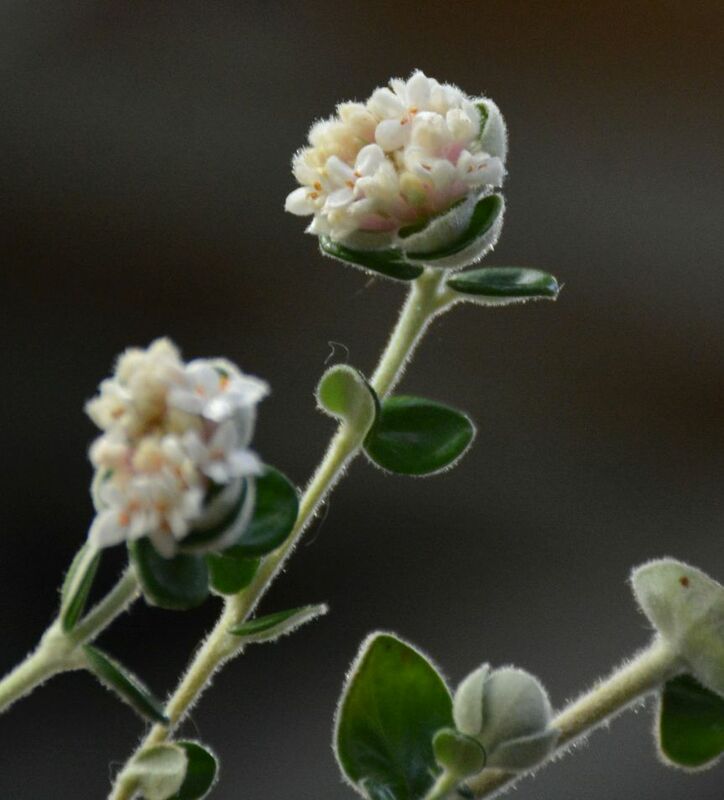 Click on an image, and scroll through via the arrows. 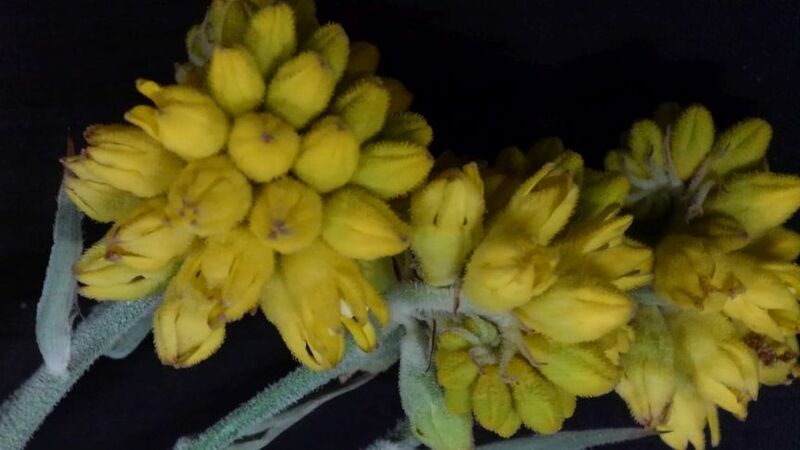 You may see extra information at the bottom of each image.